RF Code CEO Ed Healy to Present on IoT Analytics Panel Join RF Code’s President and CEO Ed Healey at the University of Texas (Austin) on April 29, 2016 as he presents as a panel member on the analytics of the Internet of Things (IoT). Part of the larger Workshop on Social and Business Analytics held by the University’s McCombs School of Business, the 2016 Workshop brings together cutting edge researchers and industry professionals to present, discuss, and debate emerging themes, methods, and practices. Topics will include healthcare analytics, Internet of things and real time analytics, predictive models and metrics for unstructured data, oil and gas analytics, and consumer privacy and market for information in the era of big data. The popularity of the Internet of Things (IoT) has driven an overwhelming number of companies to align themselves with the term, however only a select few have truly embraced the concept. Those that have are designing and delivering impressive applications built around organizational, commercial and operational efficiency. Due to their sheer scale, data centers are commonly portrayed as static assets that remain in the same state for many years. This is inaccurate and can impact how an organization manages its facilities. Our new infographic imaginatively explores some of the regularly overlooked environmental conditions that occur within a data center, and the same vision can be applied to change management. 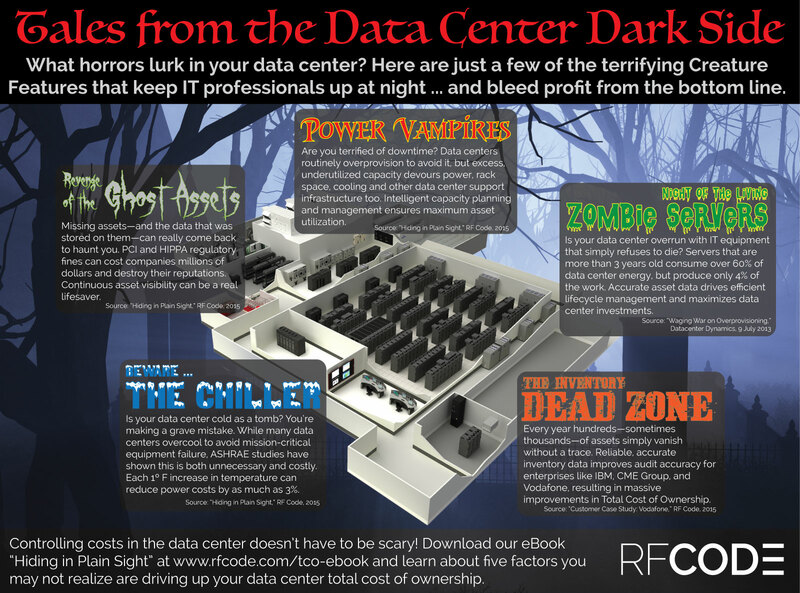 Who knows what evil lurks in the hearts of your data centers? RF Code knows! Take a look at some of the financially ferocious fiends that drive up your data center TCO ... and bleed profit from the bottom line. 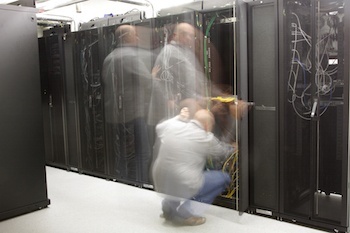 Hiding in Plain Sight: Are You Really in Control of Your Data Center’s TCO? Later this month RF Code will host a webinar, featuring 451 Research’s Rhonda Ascierto and Dell’s Joseph Cuteri, discussing how Workplace IoT solutions help control and precisely monitor the total cost of ownership of the data center. To support the event, we have produced a new eBook outlining some factors -- including the lack of adequate visibility into the data center environment and the impact of inefficient asset lifecycle management -- that can drive up the total data center TCO. 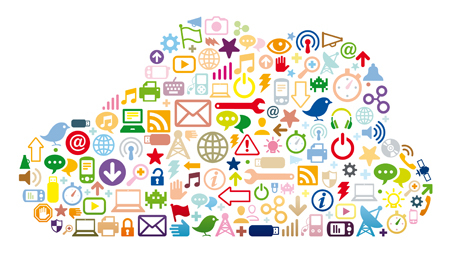 Despite Gartner’s August 2014 claim that the Internet of Things has overtaken Big Data as the industry’s most ‘over-hyped’ subject, the world’s largest IT organizations continue to demonstrate their commitment to the sector. Note: An edited version of this piece was published in IQ by Intel on October 1, 2014 as "Are You Data Center Dependant?" Last month a 6.1 magnitude earthquake rocked Napa reminding California, home to the world’s leading data-reliant organizations, of Mother Nature’s destructive potential. It was a stark warning of the damage that can be caused by forces outside our control, especially to the data centers we rely on. Currently there are over 500,000 critical facilities supporting our lives. The strain on them will only increase as the Internet of Things (IoT) drives the rapid proliferation of personal, community and corporate digital technology. Something has to change. We must become more informed about the importance of data centers in our lives. The press has no trouble writing about them, but for all the wrong reasons. The majority of column inches focus on how dirty and polluting they are, when, in reality, no other industry is doing more to clean up its act through regulation and energy efficiency. Today, every part of our lives is dependent on data centers. Our daily social media interactions, the transport infrastructure we depend on, the accessibility and management of personal and corporate finance, and the provision of our power and utilities. Everyone should understand how critical these facilities are to our daily activities. 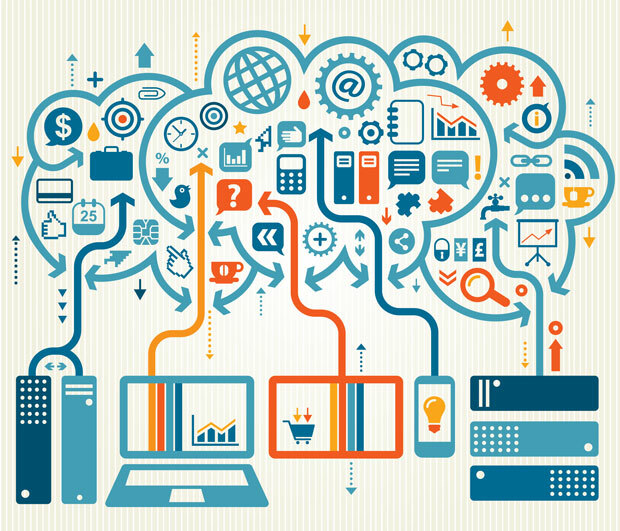 An Internet of Things Future is Already Here – What Does it Mean? Our previous discussion around wearable technology and its potential impact on the data center raised some important questions around always-on sensor networks, the Internet of Things (IoT) and intelligent infrastructure. Last week Wired magazine ran an opinion piece by Clive Thompson on the long-predicted but slow-to-arrive "Internet of Things" finally becoming a reality (No Longer Vaporware: The Internet of Things is Finally Talking). The gist of the piece was that after many years of predictions and prognostications, the ability to create and benefit from "stuff that talks" is finally within the grasp of the small business or the Average Joe, and that this has set the scene for explosive growth.